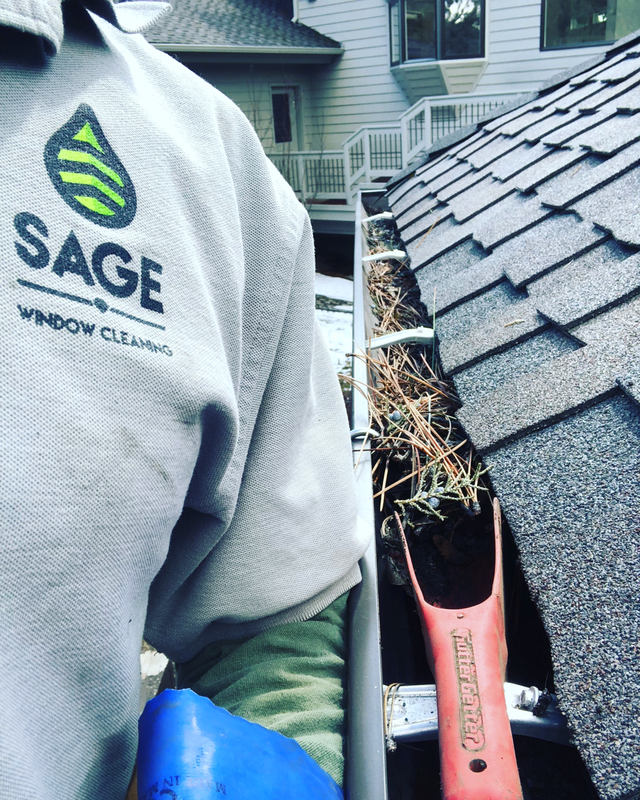 Gutter Cleaning Services - Lake Oswego and Portland Oregon - Sage Window Cleaning Inc.
We do Lake Oswego Gutter Cleaning! Cleaning rain gutters is something that everyone who owns a home or business needs to have done as part of their regular exterior maintenance. Whether your home or business is large or small we are here to help.